All Raspberry Pi has a Raspbian Linux distribution installed. 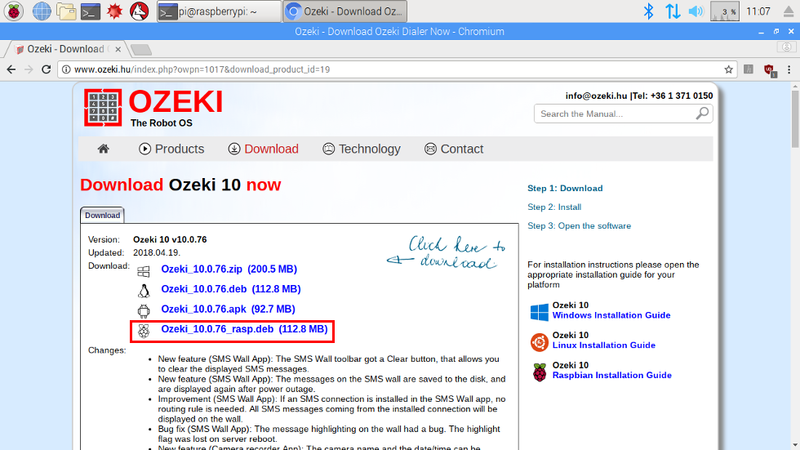 Setup Ozeki 10's debian package by using the same method used for Linux. The only difference is that it is a bit slower device then a Linux PC, although the company is continuously developing. You can access Ozeki 10's GUI with two options. 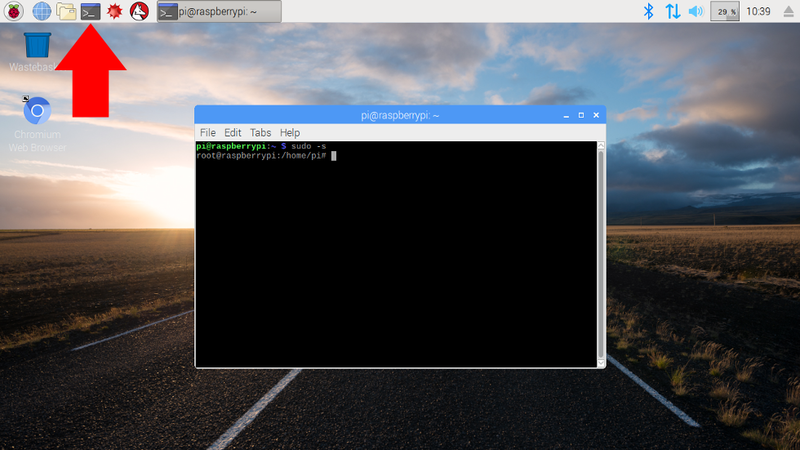 The first is by using a HDMI monitor and logging in through your Raspberry Pi's Chromium browser. The second option is to access it remotely through a webbrowser. 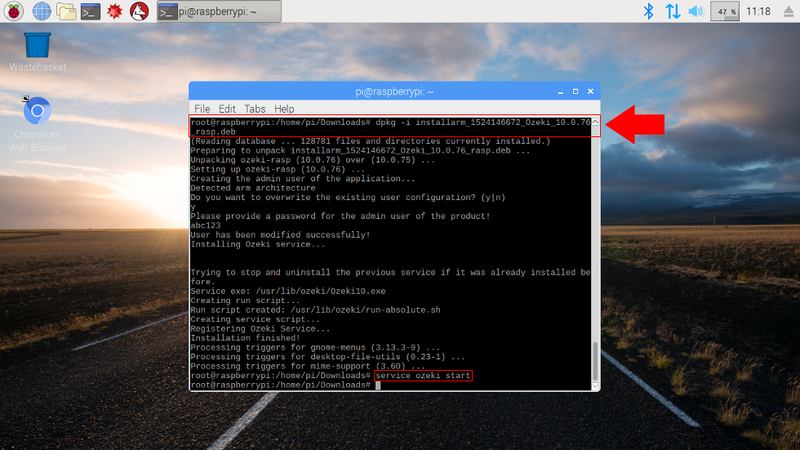 After installing, start Ozeki 10's service on your Raspbian to make it reachable. Follow this installation tutorial to see a detailed description of the installation procedure. You will install the packages of STEP 2 and STEP 3 in this folder. The command in this grey bracket can install all required libraries. 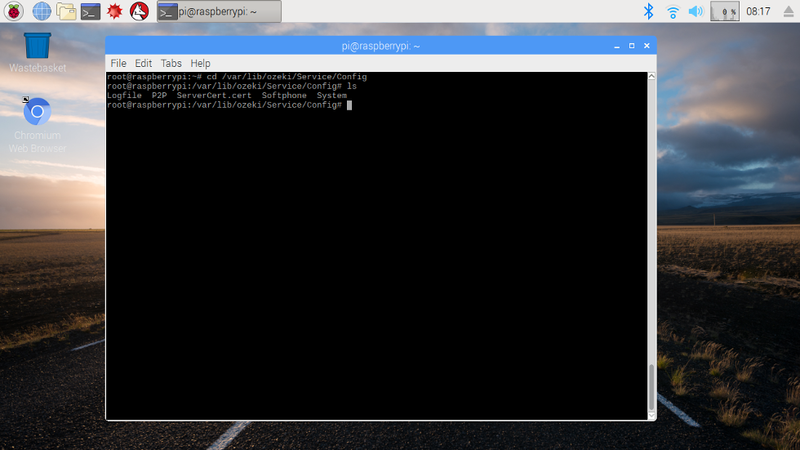 which is the same command you can use to jump to the 'Downloads' folder. After it is started, it can be reached with a link from any location if you have allowed Ozeki 10 through your firewall. It doesn't matter which webbrowser you use. 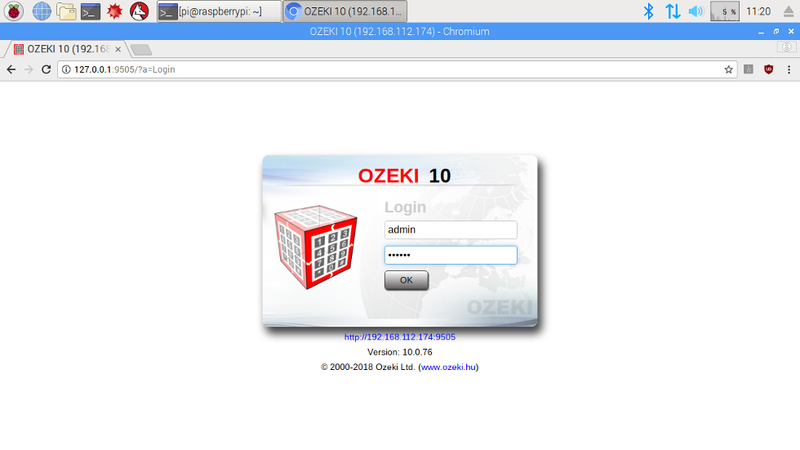 The Ozeki 10 client GUI can be used from any webbrowser. Leave the service active for a while, so you can see how it works. Shall your journey start? Open any webbrowser and type http://127.0.0.1:9505 to your search bar, where 127.0.0.1 is the localhost IP address of your network adapter. Hit enter, which will make the Ozeki 10 client GUI open in your browser. This can be done from any other machine as well. 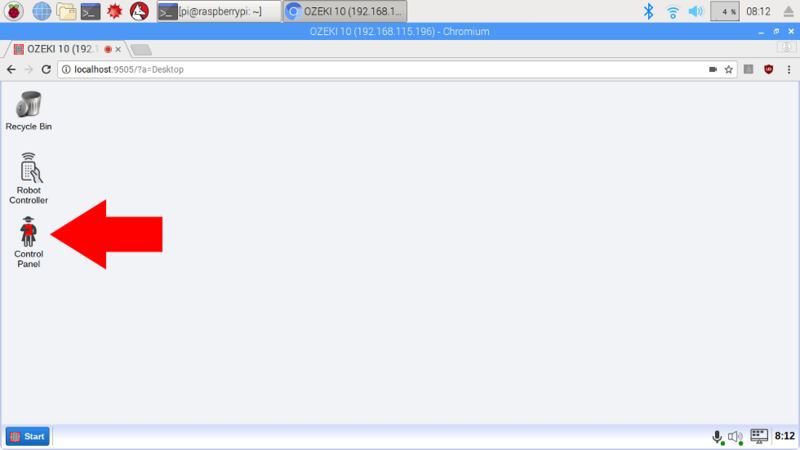 Type 'ifconfig' on the Ozeki 10 server machine to check the IP address, so you can remotely reach the GUI. Please allow the Ozeki 10 service through your firewall. Back at your remote webbrowser, you can see the login screen. The port number to reach this screen is 9505 as default. Change it later from the GUI if you wish. Type username 'admin' with the password you have provided during installation. Click 'OK' and welcome to Ozeki 10! At your first login you have only the admin user, although you can create new users later on. They can be created with Ozeki 10's Control Panel. For this tutorial the admin user should be enough. 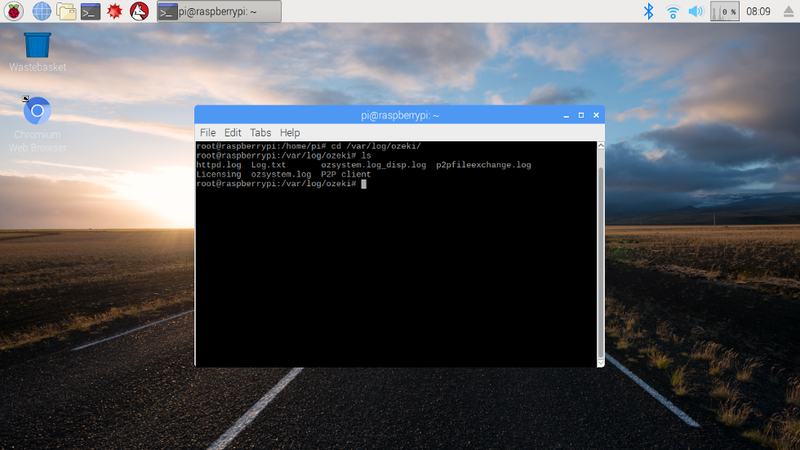 In the following steps you can look around the GUI and check some folders. Discover how easy it is to navigate on Ozeki 10's browser integrated desktop GUI. Although in style it looks familiar to Windows, but the functionalities are way beyond your imagination. In front of me I instantly saw the red Napoleon icon, which leads to the Control Panel. You can discover that this is where to add your connections and route the message flow from one connection to another. Discover the wide variety of connections to create a smart solution to your problem. If the service is stopped, Ozeki 10 server goes offline. It becomes unreachable through all local or network entities. List the folder content with 'ls' and find the log which interests you the most. Here you can find all Ozeki 10 logs starting from the HTTP server upto the P2P client. In STEP 7, you have read about the Control Panel. It has a toolbar icon that leads you to the connection logs, which I found very useful. The 'Service' folder contains all contents generated by Ozeki 10. Including configurations, user authentication, database connections, data of Ozeki applications and logs. All applications store important files in 'AppData'. For example video recordings. Read more about the configuration folder next. 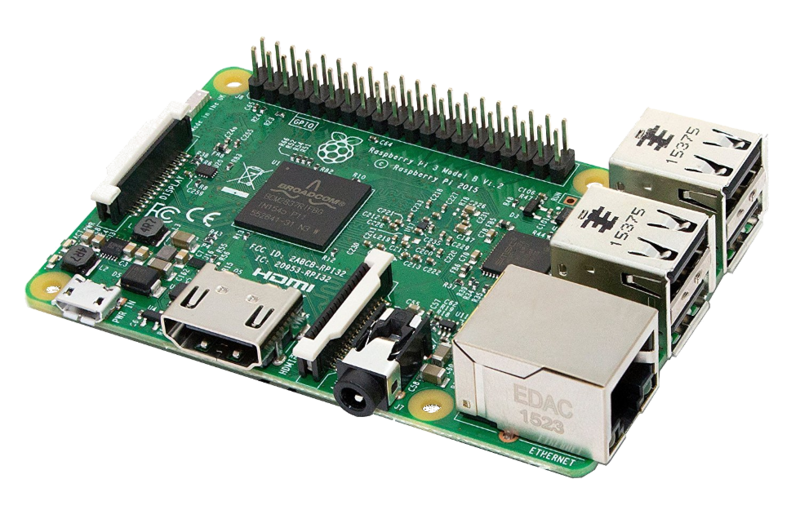 The Raspberry Pi is a series of small single-board computers developed in the United Kingdom by the Raspberry Pi Foundation to promote the teaching of basic computer science in schools and in developing countries. The original model became far more popular than anticipated, selling outside its target market for uses such as robotics.